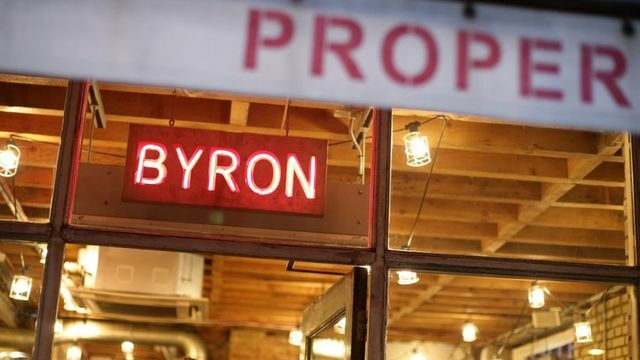 It’s been headline news that some weeks ago, burger chain Byron was raided by the immigration enforcement team within the Home Office. Dozens of its staff were arrested for working illegally. You might have thought this would be a cause for panic within the company. But the Home Office made clear that Byron was not at fault, and that in spite of the fact that it had lawfully and responsibly carried out the appropriate checks on its staff, it had been misled by some rogue employees. For several years, it’s been a legal requirement that employers proposing to hire staff from outside the European Union (or the European Economic Area) ensure that they have seen original documents from individual job applicants that evidence their right to live and work in the UK. In fact, we’d advise also carrying out ID checks on all new starters to ensure that you know who they are, for example, your starting point may well be asking to see their passport, including from those who are from the UK. In May 2014, the penalty on employers for non-compliance with these rules increased from £10,000 to £20,000 per illegal employee that they engage, along with potential criminal sanctions. So the risks to the employer are substantial. If there is ever a query relating to an individual’s status, the ‘employer’s checking service’ (a unit operated by the Home Office) can provide confirmation of whether or not the status that individual claims to have is correct. This is helpful a check in addition to your initial verification of the I.D provided. In this case, it's highly likely that Byron would have been asked to cooperate with the enforcement agencies, and possibly the police, in their efforts to apprehend the individuals with the forged documents. As with any police or enforcement agency investigation, it is always wise to cooperate with all legitimate requests made in support of their investigations. To do otherwise – or worse, work against it – could lead to potential criminal allegations being brought against your business.